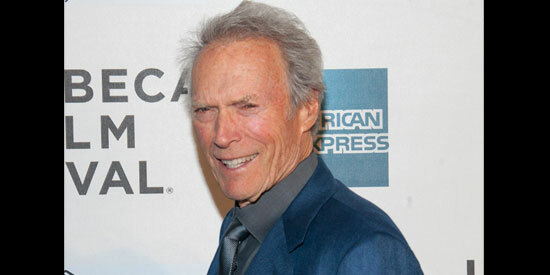 Movie veteran Clint Eastwood has separated from his second wife, with Dina revealing the news herself and admitting they have been living apart for some time. The legendary actor’s spouse has revealed the pair have split after 17 years of marriage—and although they remain close, they have been living apart for a while now. The former TV reporter made the revelation to Us Magazine, who were also told by an insider that the former couple actually amicably broke up last summer. The source added: "Clint fell out of love with Dina a long time ago." The Gran Torino actor-and-director married Dina—with whom he has a 16-year-old daughter Morgan—in 1996, but it was reported earlier this year she had checked herself into a rehab clinic to deal with their alleged marital issues. It was previously said that the couple’s romance was on the rocks, with the Mrs. Eastwood and Company star apparently depressed because of their problems. The 82-year-old screen veteran’s first wife was Maggie, with whom he had daughter Alison and Kyle. When questioned by Us Magazine about Dina’s claims their relationship is over, Clint’s manager insisted he hadn’t heard anything about it. He said: "I know nothing about that.